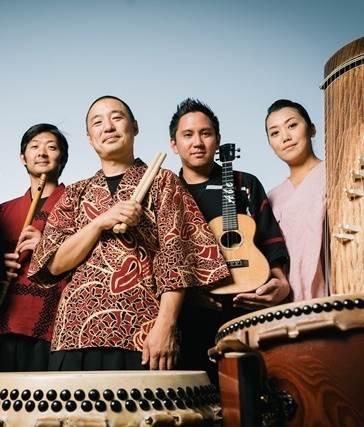 LA-based taiko ensemble will tour parts of Central America for a series of performances and workshops. This program is co-organized with the Embassies of Japan in Guatemala and Nicaragua. Learn more about On Ensemble.